Canna Provisions is working with Phase Zero Design to open two recreational marijuana dispensaries in Lee and Holyoke, Massachusetts. 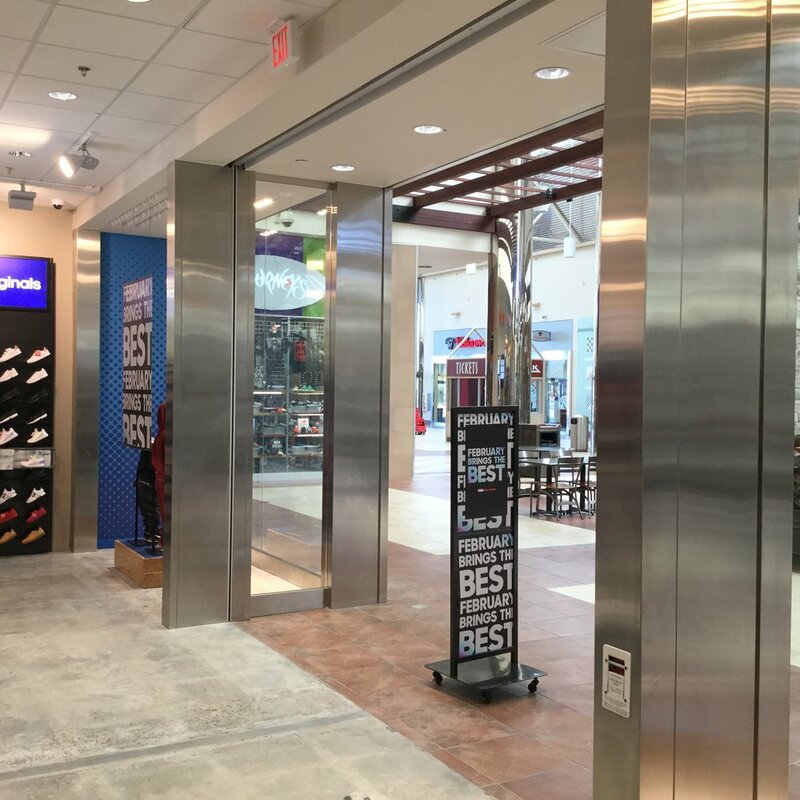 Phase Zero Design created the interior and exterior improvements, and the site improvements for the 3,000 square foot Holyoke location and the 2,400 square foot Lee location. Phase Zero Design has been working in completing the Special Permitting Application process for both locations in order to obtain final licensure to open. This included obtaining the Community Host Agreement for both locations, overseeing the Special Building Application process for a ‘Zone Change to Operate a Recreational Marijuana Dispensary’ with Public Hearings, and successfully applying for Building and Site Plan Approvals. Both projects are currently undergoing the Building Permit Application review process within their respective cities. 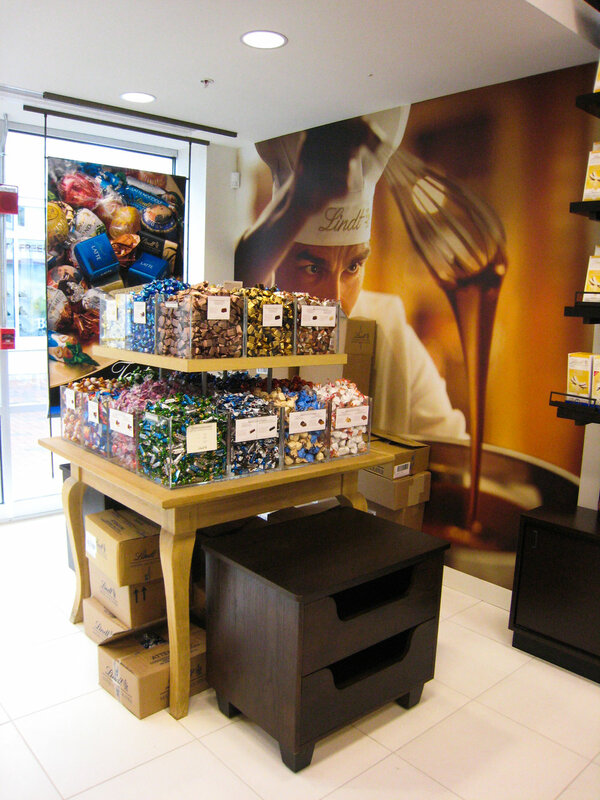 Our retail store design team has designed flagships, mall based stores and outlets for Lindt & Sprungli in numerous locations across the country. Our retail store design team worked closely with Herve Leger's in-house group to manage and oversee each project, designing exciting and easy to shop environments that clearly communicate the brand image. Forever Flawless is a luxury beauty products provider that features a diamond infused skincare line.Our team worked with this unique Atlanta, GA based company to expand their national retail presence. 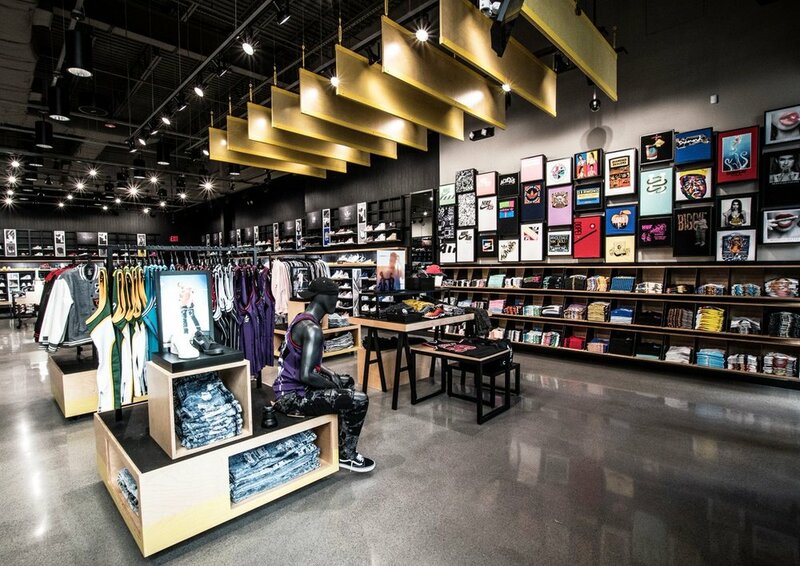 Phase Zero Design is working with Foot Locker, Inc. to rollout stores across the United States. 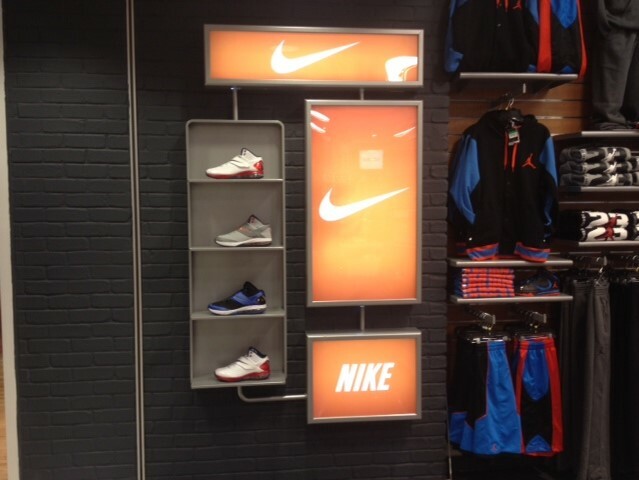 Brands include Foot Locker, Lady Foot Locker, Kids Foot Locker, Champs and Footaction. 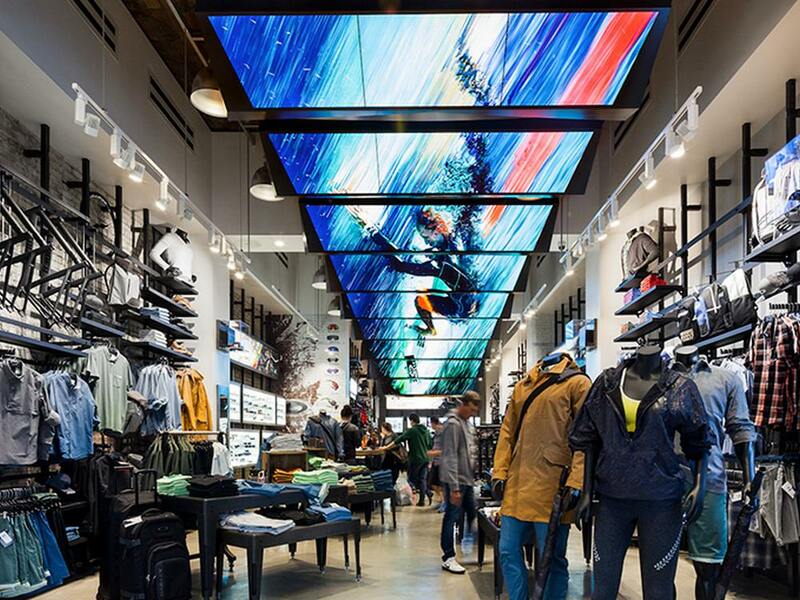 Each Footaction location starts with our clients' prototype design which we design to produce a site-adapted concept. This concept goes through due diligence, construction documents, permitting, and construction administration as the last step. This process is rolled-out from site to site with an integrated architecture and design team which helps reduce construction, energy, and operating costs to provide a successful project each time. Each BCBCMAXAZRIA location is as unique and energized as the brand itself.Our retail store design team works closely with BCBGMAXAZRIA's in-house group to manage and oversee each project, designing exciting and easy to shop environments that clearly communicate the brand image. 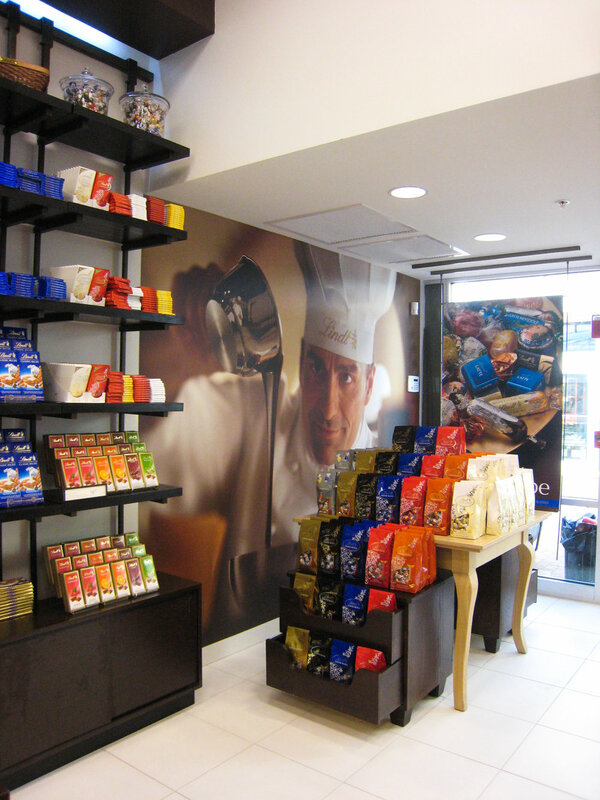 Each Ann Taylor store is designed to reflect the simplicity and elegance of the clothing sold within. 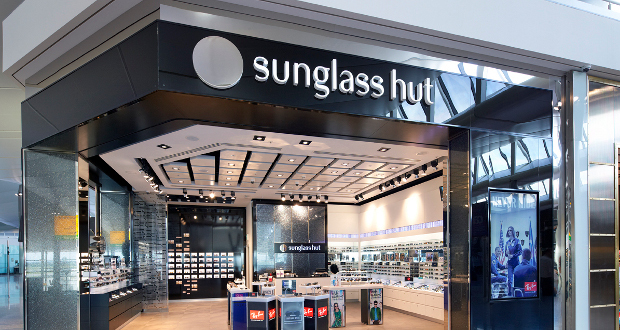 These easy-to-shop stores are designed to enhance the quality and design of the clothing, while providing the upscale, luxury feeling today's shoppers expect. Working closely with the construction team has allowed for tight schedules and budgets to be maintained, while still delivering the experience demanded by both the client and their customers.